Home > News & Guides > At Which Chinese Sites to Buy U8 SmartWatch? 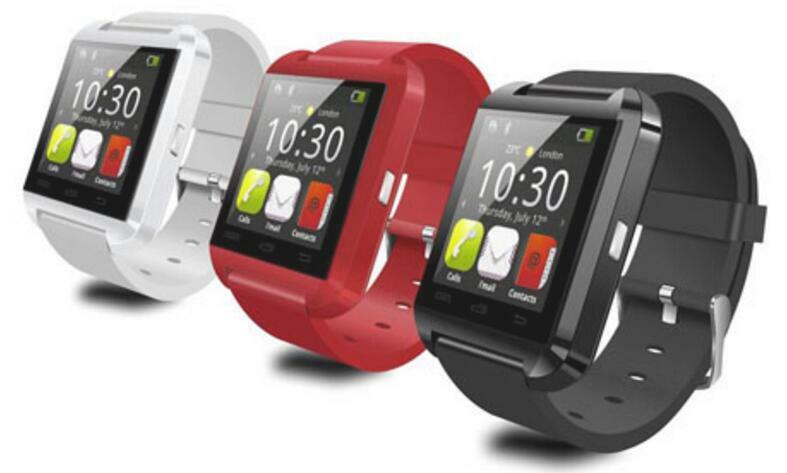 U8 Watch is a smart watch, designed and produced by a Chinese company. U8 can be used as an extension of your mobile phone. When it is inconvenient for you to hold the cell phone, you can operate your cell phone through U8 Watch. For instance, U8 watch can take photos by remote controlling the phone, so you can take family photos. U8 watch can be compatible with more than 99% mobile phones on the market (with Bluetooth function). At which Chinese sites can we buy cheap U8 SmartWatch? The U8 SmartWatch for sale at Gearbest (coupon) is very cheap. When a special offer is available, the U8 SmartWatch is priced at less than $10. Besides, the Gearbest warehouses at the US and the Europe offer U8 SmartWatch. For American and European buyers, you can choose the US warehouse or the Europe warehouse to buy the U8 SmartWatch. That way you can cut the shipping time and you don’t have to pay any extra customs fees. Of course, for better prices, you can also choose to buy from the China-based warehouse. Since U8 SmartWatch is extremely cheap, most American and European buyers don’t need to pay any customs fees. DX (coupon) is also a very large-scale Chinese site. It is widely popular among Brazilian buyers. The U8 SmartWatch available at DX is also highly cost-effective. Does U8 SmartWatch support iPhone? Unfortunately, U8 SmartWatch does not completely support iPhone. U8 Watch is compatible with Android system. If you use iPhone, you can only use part of the U8 Watch functions, such as Passometer, Pressure gauge, Calendar, Calling, Calculator, Clock, Stopwatch and Message Remind. How do users rate U8 Watch? Most users believe that U8 Watch is a remarkably cheap smart watch, totally worth the pay. It is very convenient to purchase U8 Watch from Chinese websites. The big icons of U8 Watch are easy to use too. The weak point: you need to do some settings before using it.